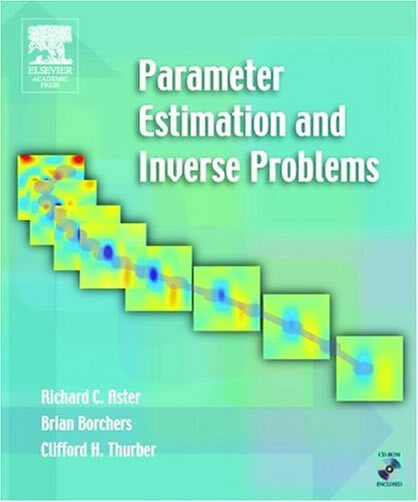 We are very pleased to note the publication of the second editon of our textbook, Parameter Estimation and Inverse Problems, by Elsevier Academic Press (ISBN:978-0-12-385048-5; Elsevier book site). The authors express sincere thanks to the instructors, reviewers, and students who were so helpful in facilitating its completion. This web site is a continually updated resource site for the user community, and we invite readers to contact us with any questions, errata, ancillary exercises, etc. The latest version of the MATLAB CD materials, incorporating post-first-printing changes, can be found here (cd_5.3.zip). A beta version of the first edition book code rewritten in R by Jonathan Lees can be found at http://cran.r-project.org. An accompanying Parameter Estimation and Inverse Problems Instructor's Guide for the Second Edition will shortly be available to instructors from the Elsevier book site. The Guide contains overviews of all of the chapters and suggestions for instructors, as well as solutions to all problems in the book with MATLAB code where indicated. First Edition errata and code(thanks to our many readers and instructors for alerting us to many of these). 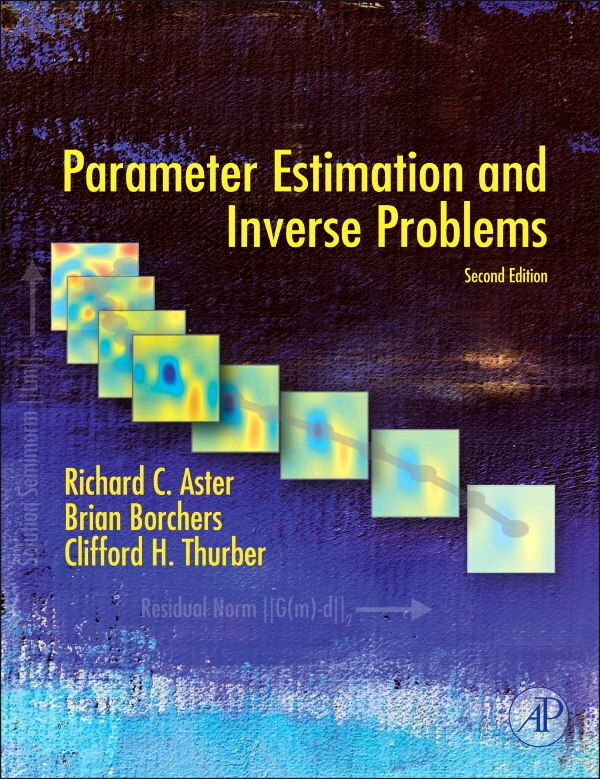 Errata for Parameter Estimation and Inverse Problems, First Edition. An updated version of the First Edition CD materials can be found here (cd_2.1.zip). Review in the September, 2005 issue of The Leading Edge by John Brittan. Review in the March, 2006 issue of The Leading Edge by Sven Treitel. Review in 2006 in Mathematical Association of America by Paul Phillips. Review in 2007 in Computers & Geosciences by Geoff Bohling. This class and textbook makes extensive use of MATLAB by The Mathworks. We additionally recommend thee MATLAB Regularization Tools, by Per Christian Hansen for inverse methods students and researchers.